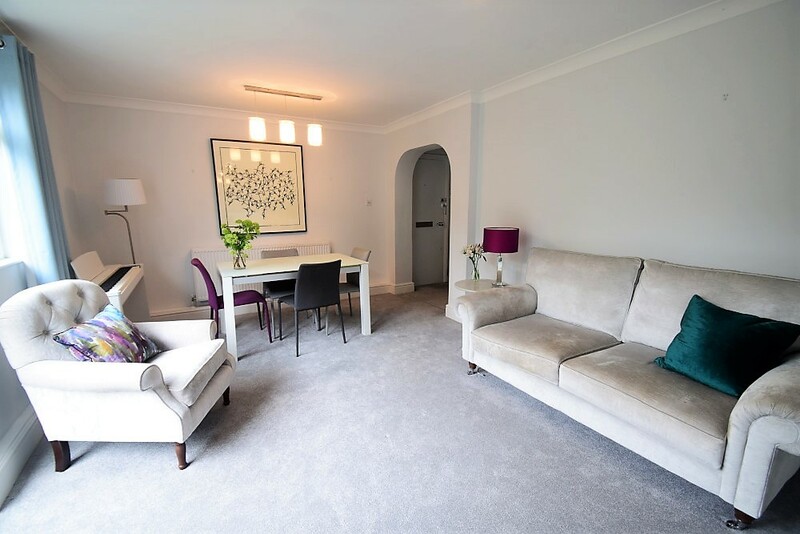 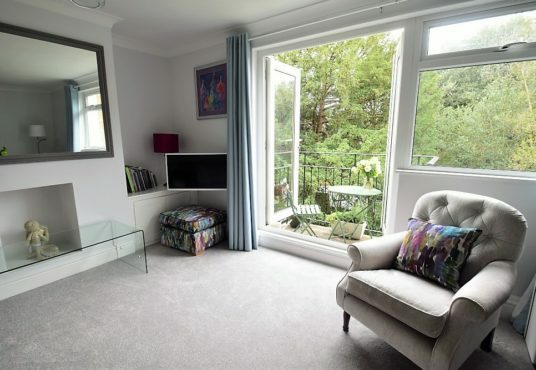 This beautiful apartment is on the first floor (walk up) of a quiet block set back from Inner Park Road. 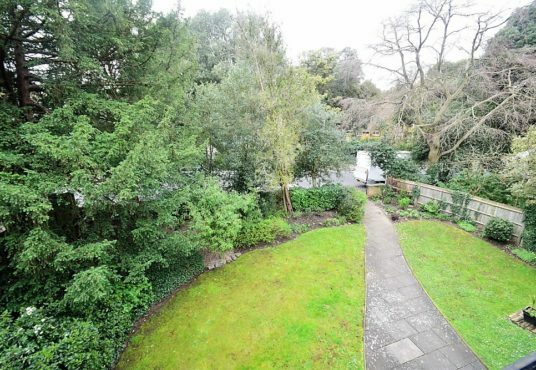 It has direct access onto Victoria Drive from which it is a 10-15 minute walk to the tournament or to the amenities of Southfields. 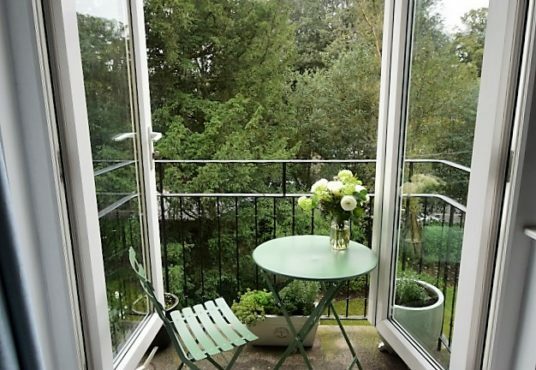 The nearest supermarket is just 5 minutes away and Wimbledon Common is just a 2 minute stroll! 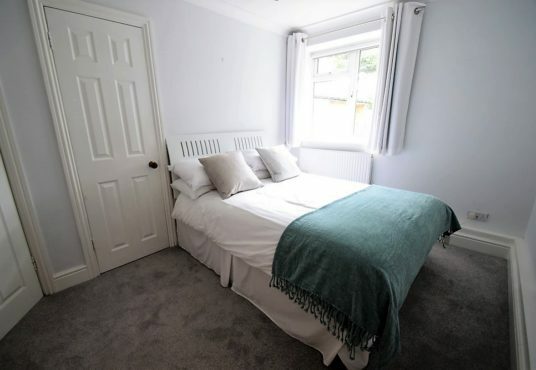 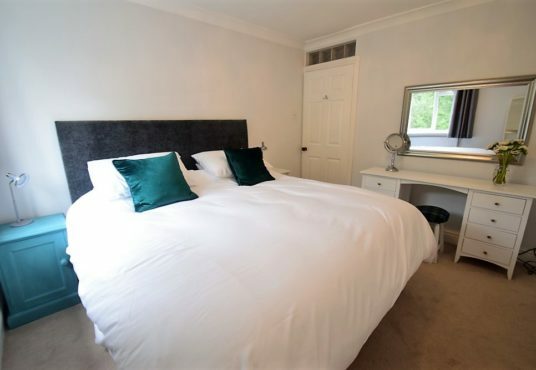 The newly refurbished accommodation comprises 2 double bedrooms and a bathroom. 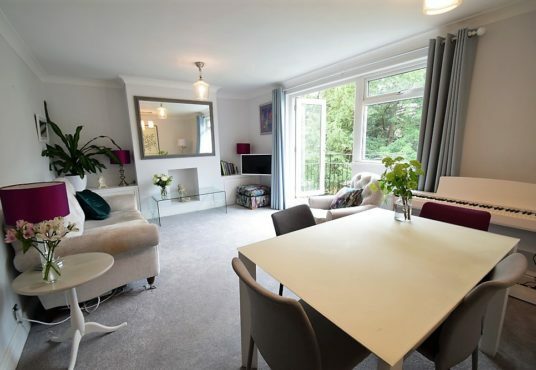 Off the central hallway there is a very spacious sitting / dining room with comfortable sofas, chair and footstool and a TV (Freeview and Netflix). 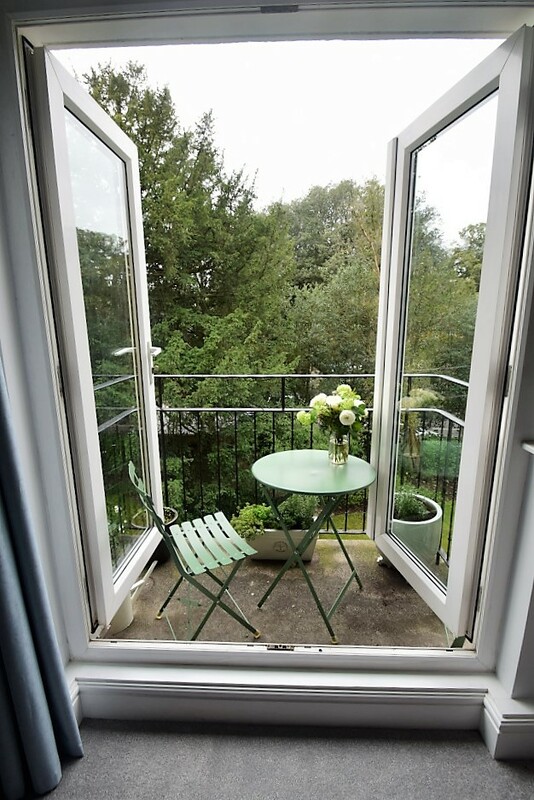 The table seats 4 people and French doors open out onto a balcony with a small table and 2 chairs. 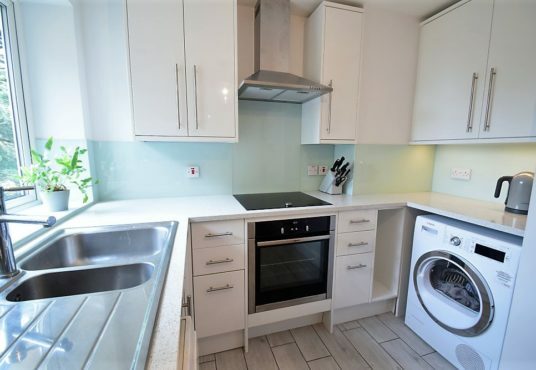 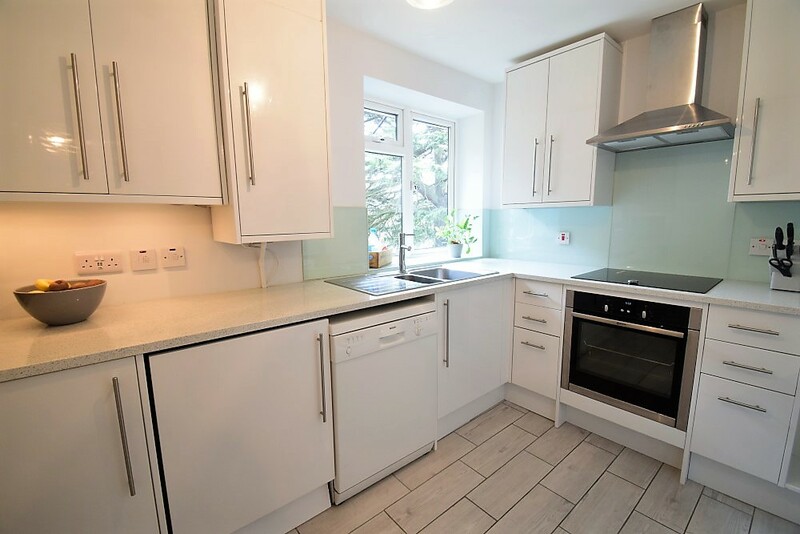 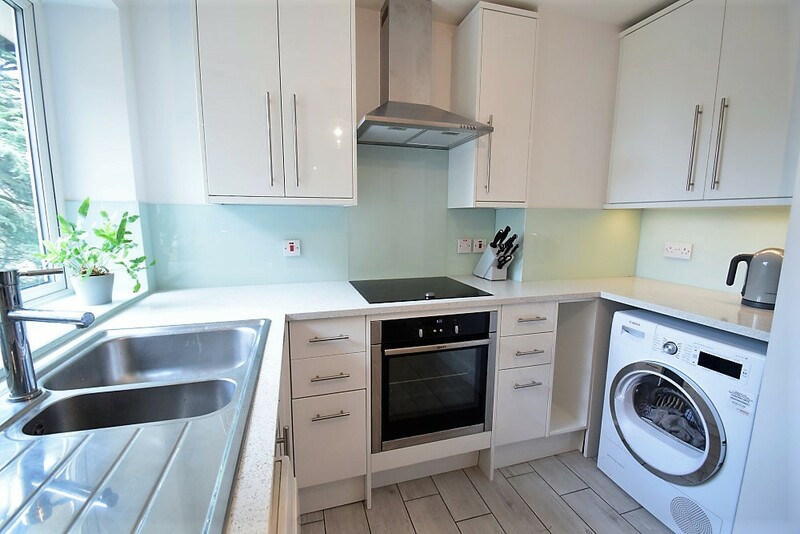 The immaculate kitchen has all modern appliances including hob, oven, microwave, coffee maker, dishwasher, fridge freezer and washing machine. 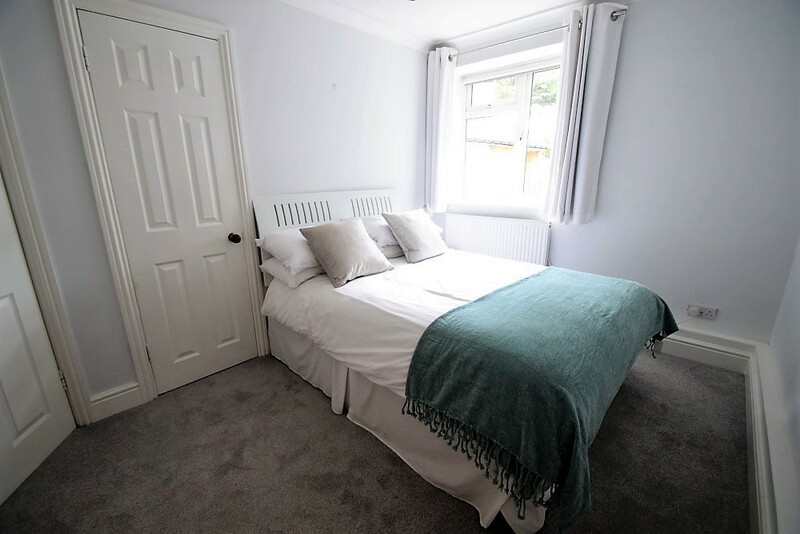 The bathroom is spacious and currently undergoing a full refit and will have a walk in shower, basin and WC. 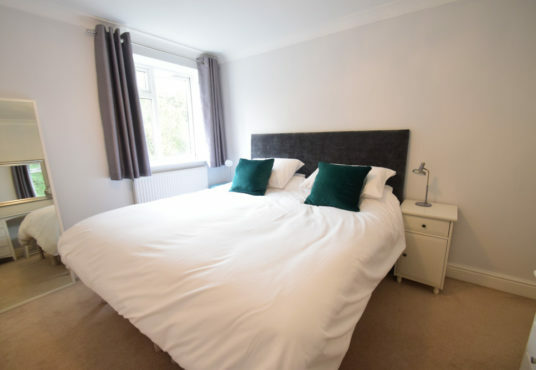 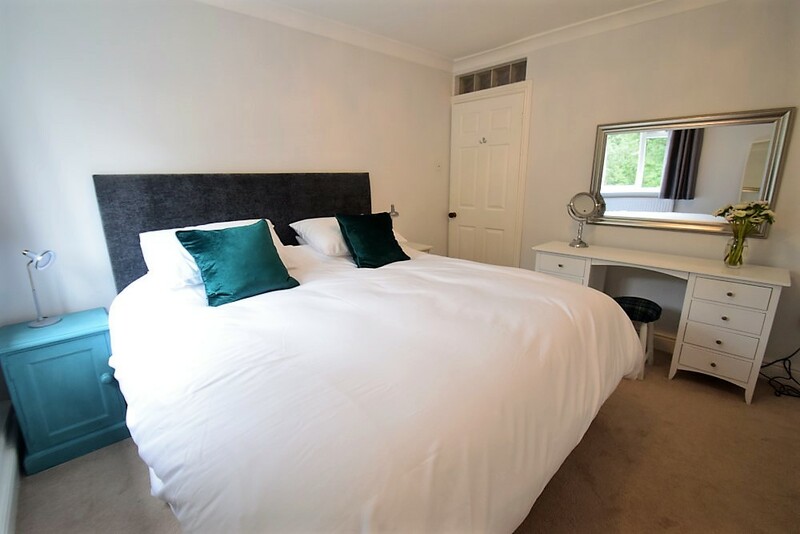 The master bedroom has a very large 6ft wide super-king size bed and the guest bedroom has a standard sized double bed. Egyptian cotton bedding and towels will be supplied for your use. 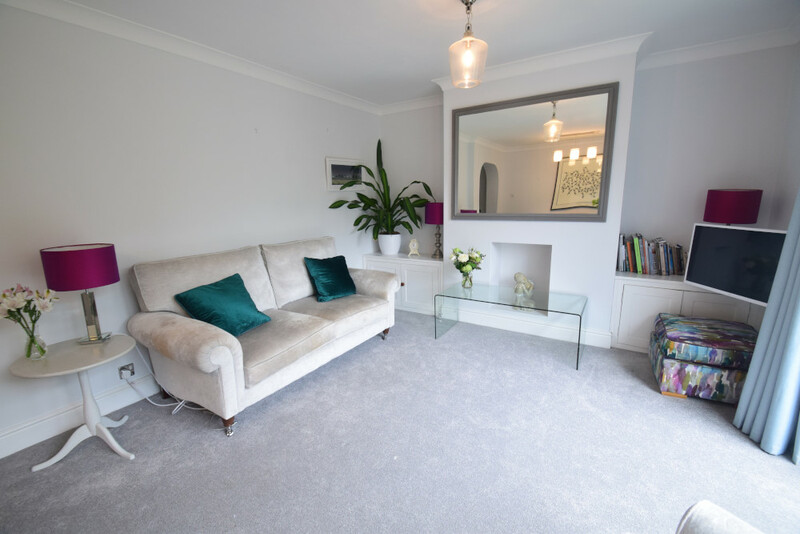 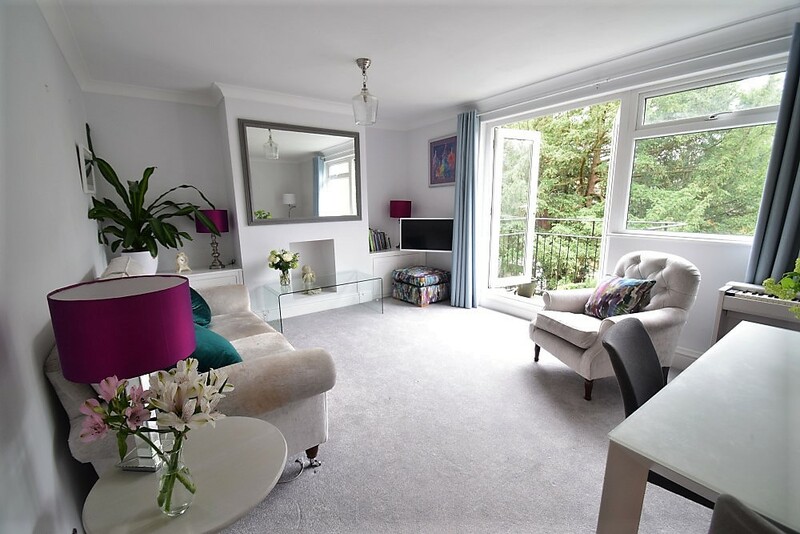 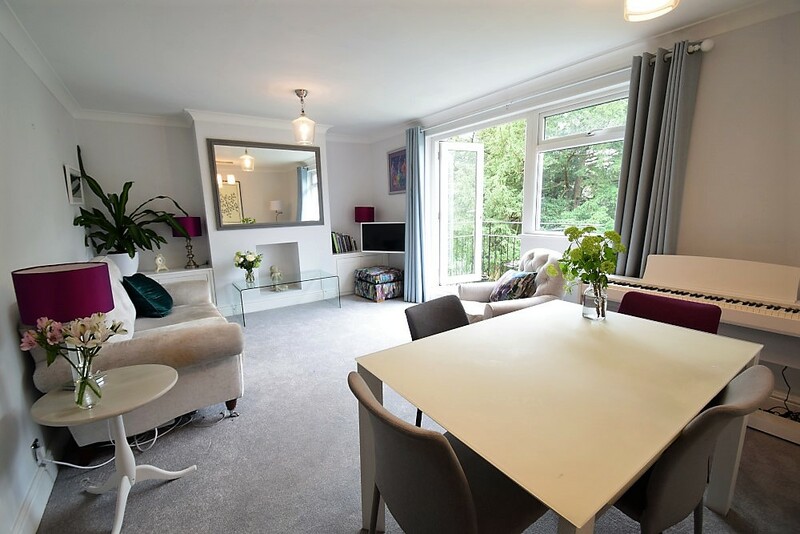 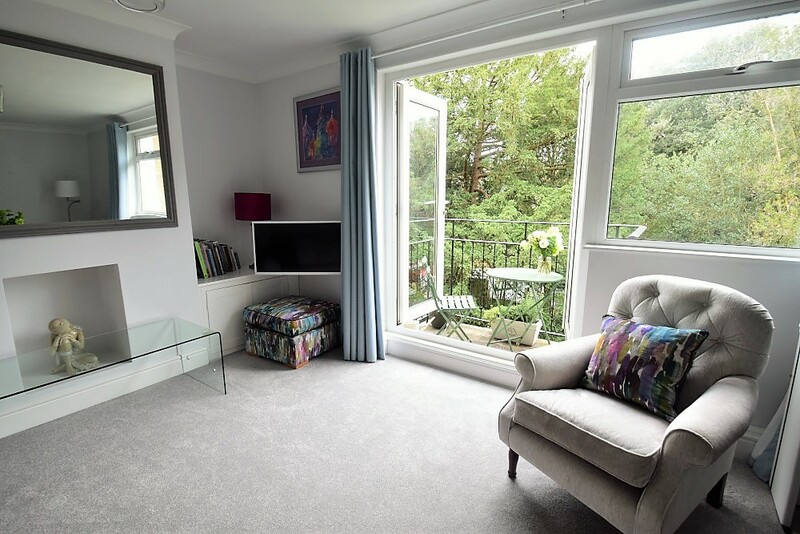 The flat has been recently re-carpeted and decorated throughout to a very high standard. 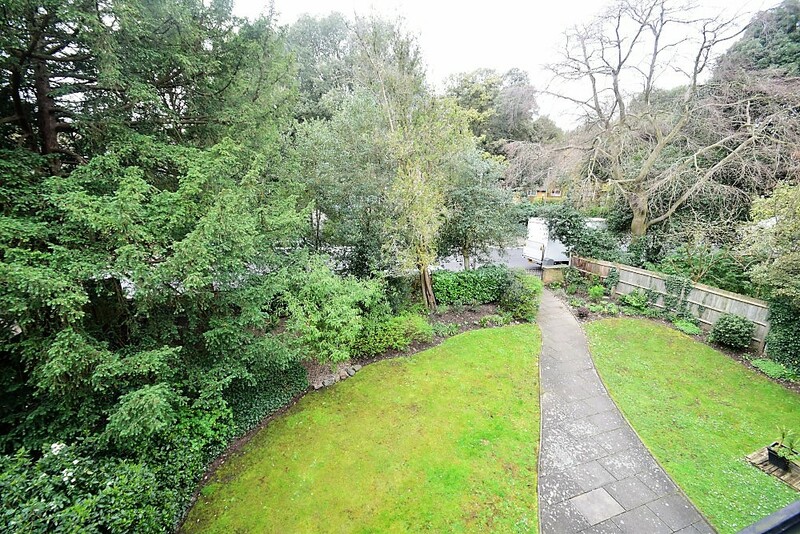 There is designated off street parking on the development off Victoria Drive for 1 car. A quiet, restful and comfortable sanctuary for the tournament!